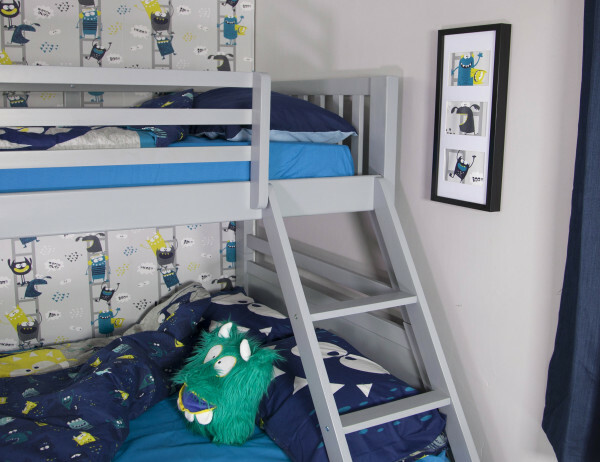 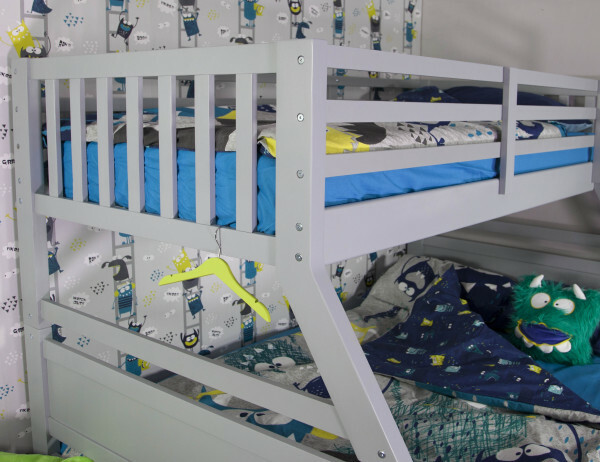 We simply love the new Ollie Triple Bunk Bed in a stunning Grey finish. With gorgeous panel detailing, on trend colour and overall fantastic design, this bed will look fabulous in any bedroom and will last throughout the years. 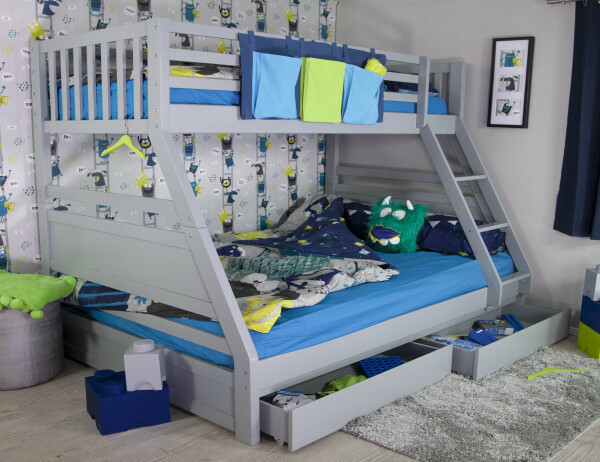 Perfect for sleepovers or children sharing. 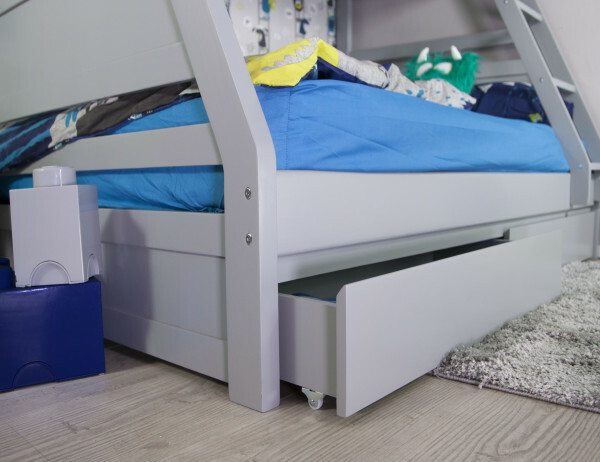 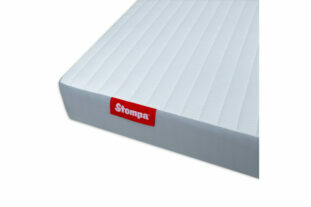 This bed also includes two under bed drawers which are great for extra storage.